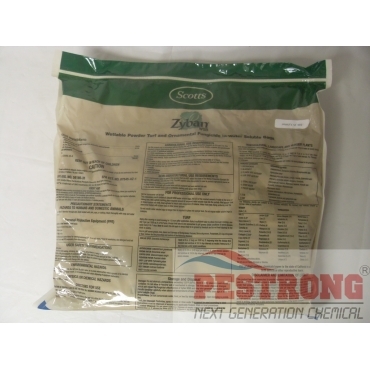 Where to Buy Zyban WSB Fungicide, Zyban WSB Broad Spectrum Fungicide - 3 Lb - $74.95 for Sale with Fast Free Shipping! 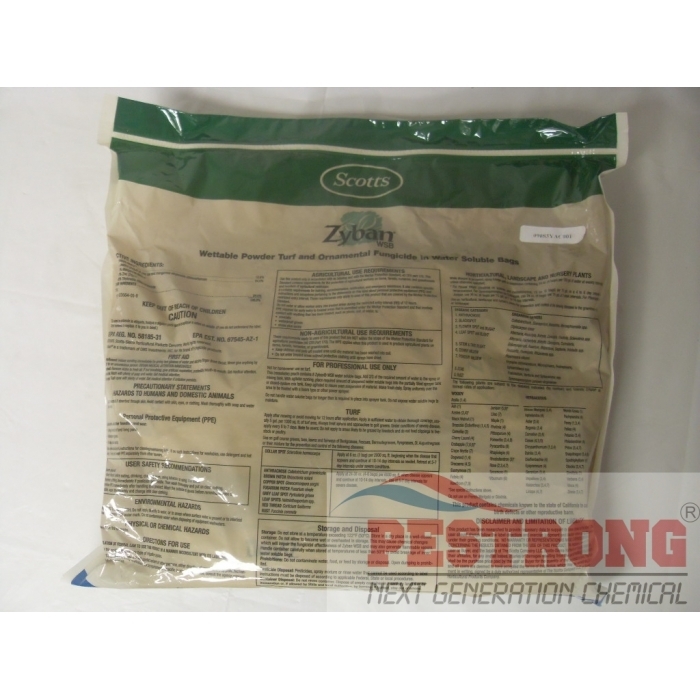 Zyban WSB Broad Spectrum Fungicide - 3 Lb is a wettable powder turf and ornamental fungicid in water soluble bags that offers broad spectrum contact and systemic activity on Scab, Rust, Leaf spot, blight, Anthracnose, Downy and Powdery mildew. Zyban WSB provides effective, immediate contact action plus long-lasting control through a unique combination of active ingredients. This is not for homeowner use. For use on golf course greens, tees, aprons, fairways, and municipal turf (parks, schools, and day care centers) consisting of Bentgrass, Fescues, Bermudagrasses, Ryegrasses, St. Augustinegrass or their mixture for the prevention and control disease. Bought this to try it out since it was cheaper than the fungicides I have been using and see if it works better than them. I can say after just a week of using them, this does work better. I noticed almost immediate and fantastic results.